A previously unreleased Professor Longhair recording will finally see the light of day this year. The forthcoming album–Live at the University of Chicago Folk Festival – February 1, 1976--is slated for release on April 12 via Orleans Records. Live at The University of Chicago Folk Festival finds the iconic New Orleans pianist, whose real name was Henry Roeland Byrd, performing with a quintet that includes Billy Gregory (lead guitar), Will Harvey (rhythm guitar), Julius Farmer (bass guitar) and Earl Gordon (drums). The recording under hand is the result of Longhair’s appearance at the Chicago Folk Festival in early 1976 that was recorded by a local radio station and mixed under the supervision of Billy Gregory, who kept his copy of the tape for about 25 years before presenting it to Carlo Ditta at Orleans Records for a listen. 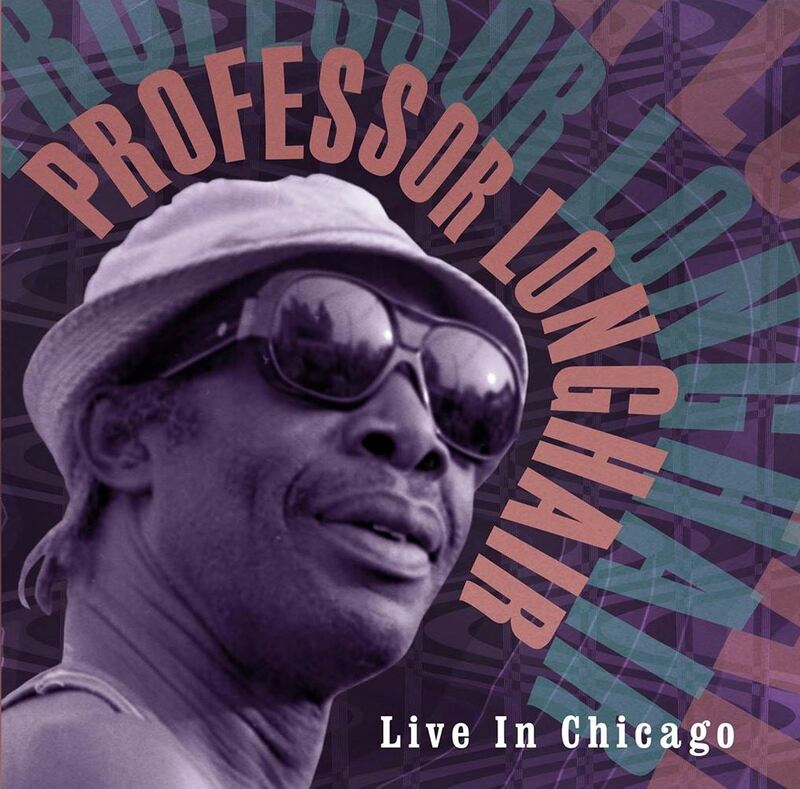 There have been any number of official and semi-official “live” Professor Longhair recordings issued since the pianist’s untimely passing in 1980, but this record offers incontrovertible evidence of the power and drive of the mid-70s edition of Fess’s band with Billy Gregory featured prominently on guitar. More information on Live at the University of Chicago will be available in the coming weeks, but you can take a look at the tracklist below.